Hours of Fun and (Gasp!) Education for Under $20? Yes! 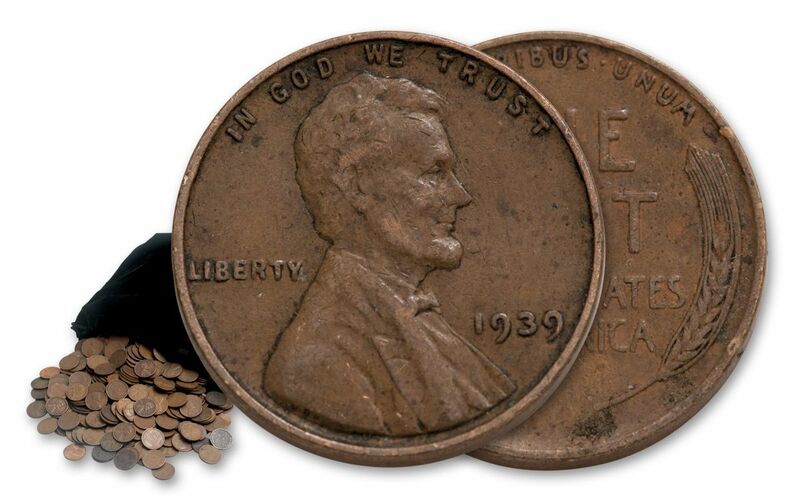 Put away the video games, shut down the blu ray, turn off the iPhone and dump your bag of wheat cents onto the table. Challenge your kids to find a particular date and explain to them what the D and S stand for (Denver and San Francisco Mints). Before too long you should be able the get the TV back for a bit of golf or a game. 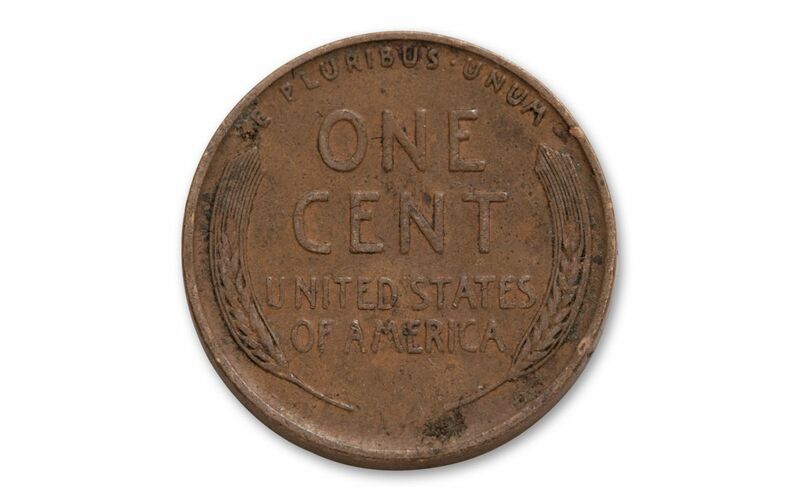 It’s the fabulous Northwest Florida Wheat Cent Hoard of over 300,000 coins. 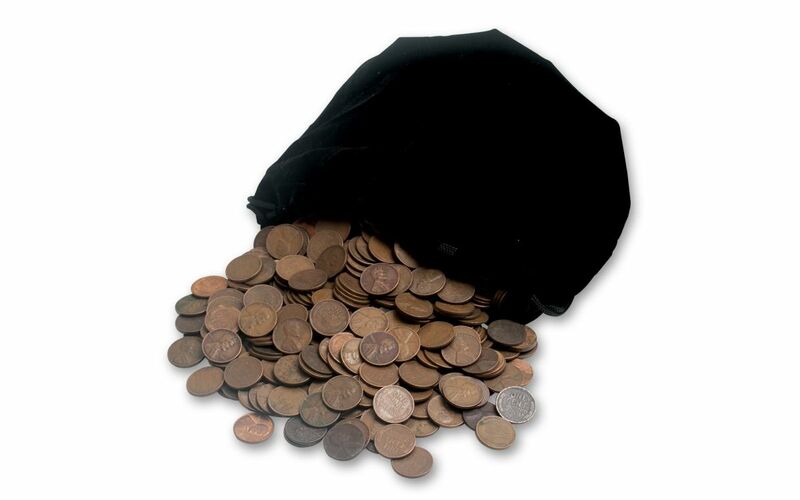 Each collection comes in a canvas bag and will have coins in Good to Brilliant Uncirculated (BU) condition dating between 1909 and 1958. Who knows, you might end up creating that most celebrated of all beings—a coin collector! 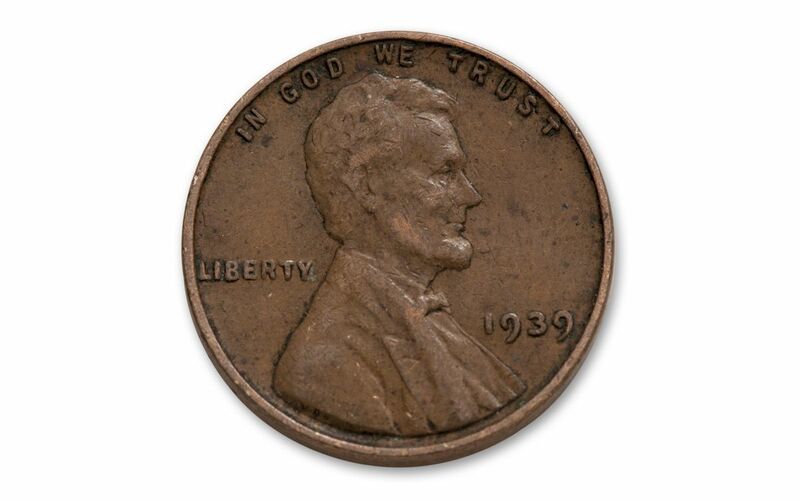 Each collection includes a special steel cent from 1943.